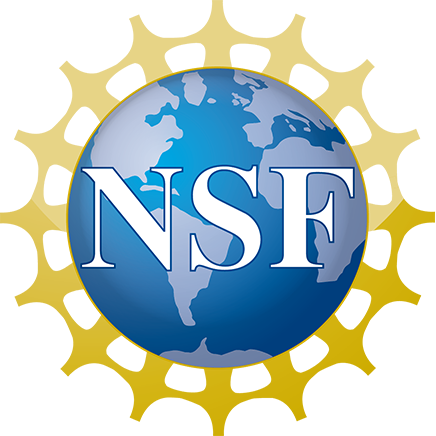 Contextualization of knowledge has recently gained interest in the Semantic Web community and a number of logic based solutions have been proposed. 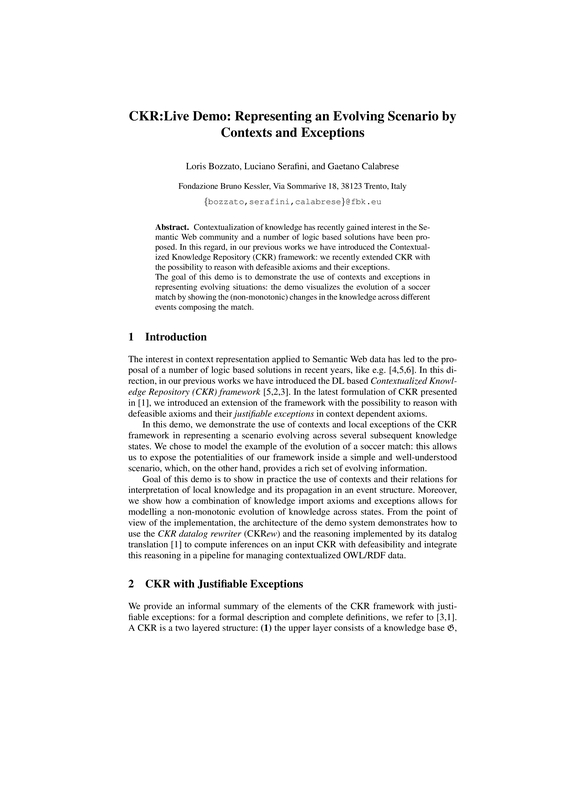 In this regard, in our previous works we have introduced the Contextualized Knowledge Repository (CKR) framework: we recently extended CKR with the possibility to reason with defeasible axioms and their exceptions. The goal of this demo is to demonstrate the use of contexts and exceptions in representing evolving situations: the demo visualizes the evolution of a soccer match by showing the (non-monotonic) changes in the knowledge across different events composing the match.